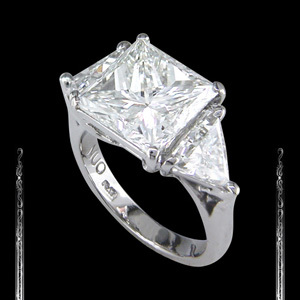 Simple and neat Tiffany inspired Diamond Engagement Ring in 14K White Gold. 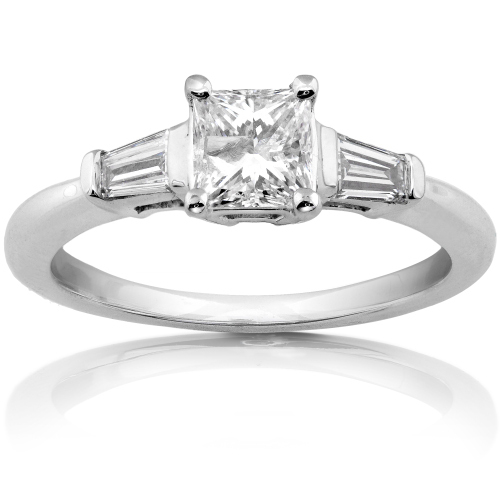 This ring contains a beautiful Princess Cut in the Center weighing 3/4ct and 2 perfectly matched tapered Baguettes on the sides of 1/4ct. 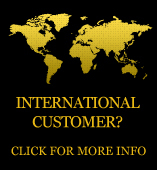 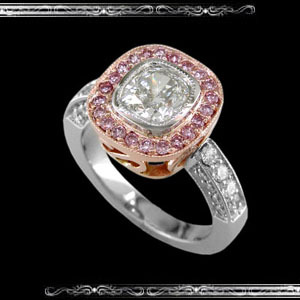 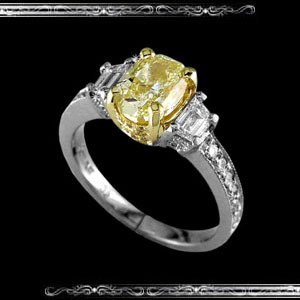 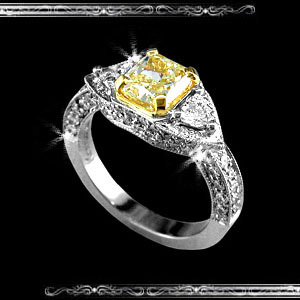 (We offer this ring in many other shapes and sizes, feel free to contact us for more information).